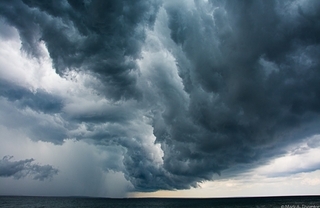 This final class in our series of four Great Lakes marine weather webinars explores in depth the most common severe weather phenomenon on the Great Lakes, Thunderstorms, and goes on to discuss how to start building your own marine weather forecasts. On Tuesday, March 19, at 8:00 pm Eastern/7:00 pm Central, join meteorologist Mark Thornton for this informative and valuable webinar, Thunderstorm Primer/Creating Your Own Marine Forecast. Click here for more information and to register for class.